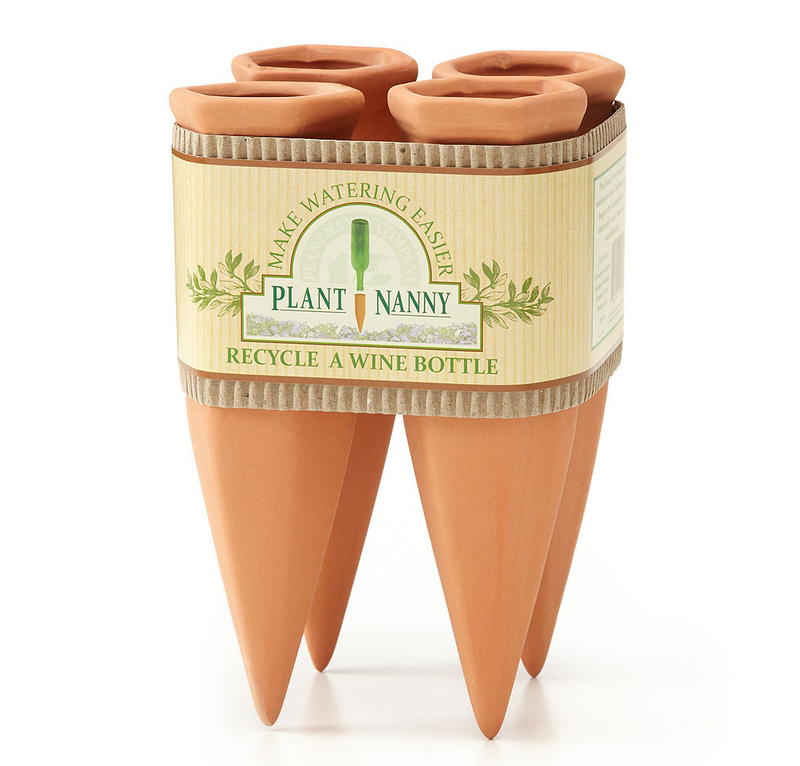 Terracotta watering spike accepts standard wine bottles and slowly releases water to plant roots. Easy to use. 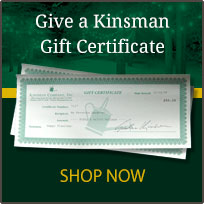 Great for indoor and outdoor use, vacation care. Set of 4 measuring approximately 6 3/4" x 2"
I love these little jems. 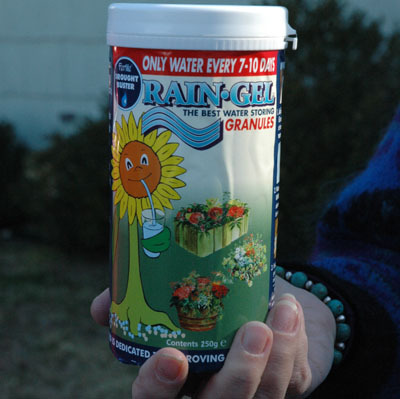 I tried them out last year for my potted patio plants and was impressed. So, this year I purchased four sets of four that we're going to use for additional root moisture in our raised cranberry bed during the hottest months this summer. The plant nanny works precisely as advertised keeping your plants perfectly watered while you are away. Wonderful idea. 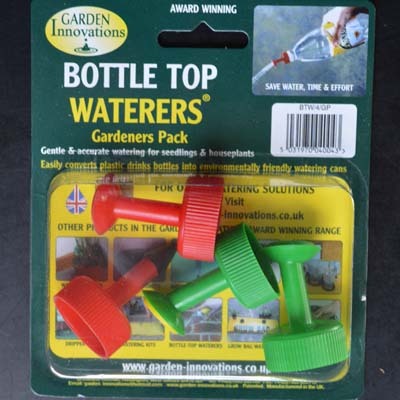 These are really neat and exactly solved a gardening problem. Now I will have to drink more wine so that I can order more of them! These are absolutely awesome! My enclosed patio is so hot for my flowers & I travel a lot. I was already using wine bottles but these slow the water to seep slowly. My flowers are completely rejuvenated! 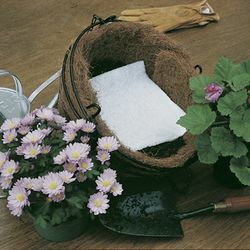 Great for hot weather to keep plants moist. I love this plant nannys, they help keep my potted plants and those in the garden extra moist. This size works well with wine bottles. These absolutely work. I have had them in for a few weeks. I was going on vacation and purchased to use during that time, but have left them in now and do not have to water as often.